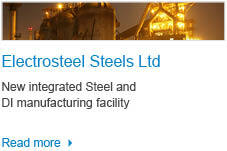 Thank you for visiting the Electrosteel website. Visitors are guaranteed privacy and any information collected is kept private and never shared with other organisations. 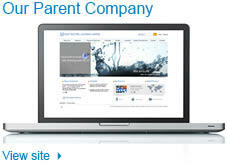 It is used only by the Company to administer your request, if any. All rights are reserved by Electrosteel Castings Ltd. The content, code and applications contained on this website, under the domain www.electrosteel.com are copyright protected. Site visitors may not reproduce, copy, or redistribute content or code in any form without written permission from ELectrosteel.